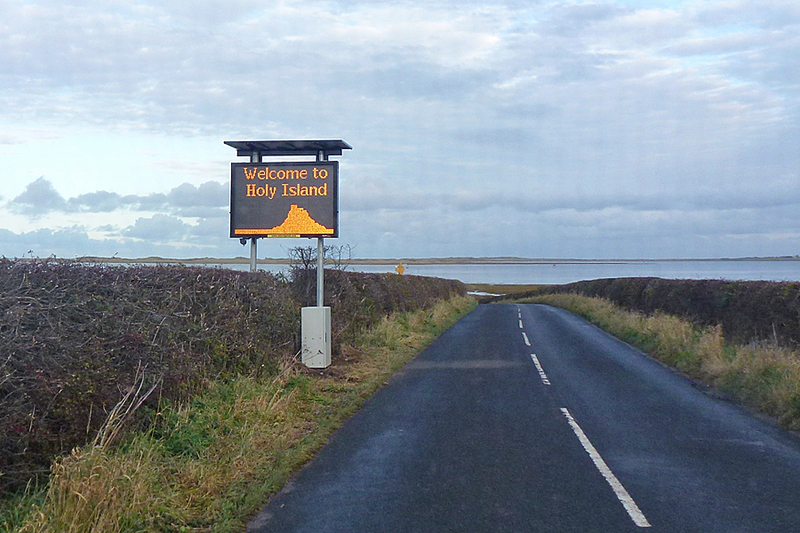 RNLI Seahouses is still being called out to rescue people who have failed to check the tide times and become trapped on the Holy Island causeway even though warning signs have been added to stop this type of incident. 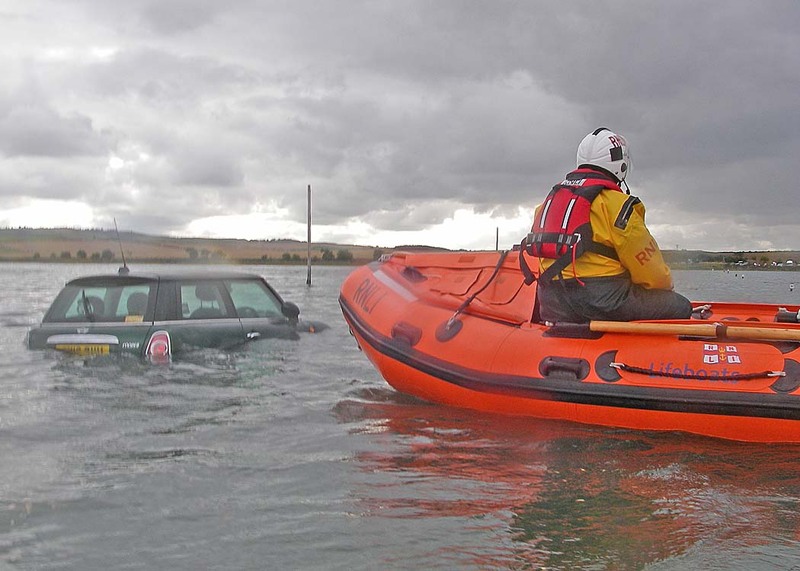 In addition to the risk to occupants’ life and to the responding RNLI Lifeboat crew, the trapped vehicle is very likely to become a ‘write off’ as a result of salt water immersion. It should also be remembered that when a lifeboat is attending an avoidable emergency it is not available for other calls and this can increase danger to these emergencies SARN Ed. At 13:27hr on Sunday 20 January 2019, just as Seahouses Lifeboat Crew had returned to their homes after the bi-weekly training exercise launch that morning, they were requested to assemble and stand by, by the coastguard. Some occupants from a car which had been trapped by the tide on Holy Island Causeway, had made it to the mainland side, after abandoning their vehicle. High tide at Seahouses was 13:54hr that day. It was believed they may be wet and cold, and may be in need of medical care. A Coastguard unit was not available at that time. The crew were paged and assembled at the boathouse. 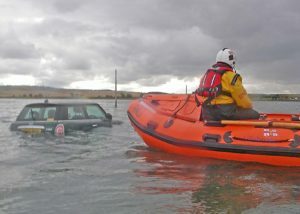 The Inshore Lifeboat was made ready to be taken by road if necessary, and at 13:46hr, the Coastguard reported one of their units was now on scene, and no further RNLI assistance was required at this time. The crew were then stood down.